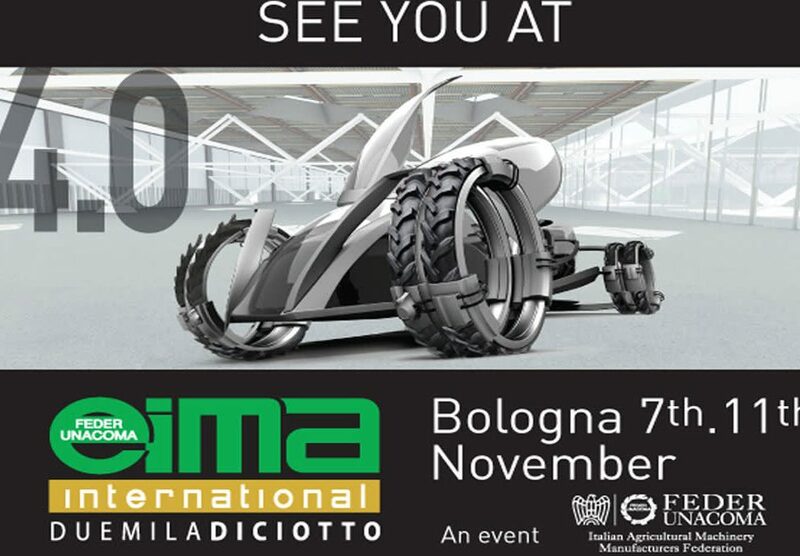 2018 closed for Argo Tractors with a very gratifying confirmation: like last year, the Italian industrial group is among the 400 best companies to work for in Italy. This is according to the employees, who were interviewed by anonymous online panels of the German independent research institute Statista in collaboration with the weekly news magazine Panorama, where the full listings were published. About 2000 companies were sampled, chosen from among those with more than 250 employees. The result was a total of almost 15 thousand interviews comprising a dozen questions and including the employees’ personal opinions about their employers and their assessment of other employers in the same sector. This led to a general selection of the 400 best companies to work for, subsequently divided up into classifications by sector. Among these was Argo Tractors, one of the leading Italian companies in the Automobile and vehicle construction category. “While last year we were very pleased to be among the best companies in Italy to work for, the affirmation this year is even more satisfying because it shows how our ongoing commitment to investment in human resources, training, and working quality is bringing us rewards”. 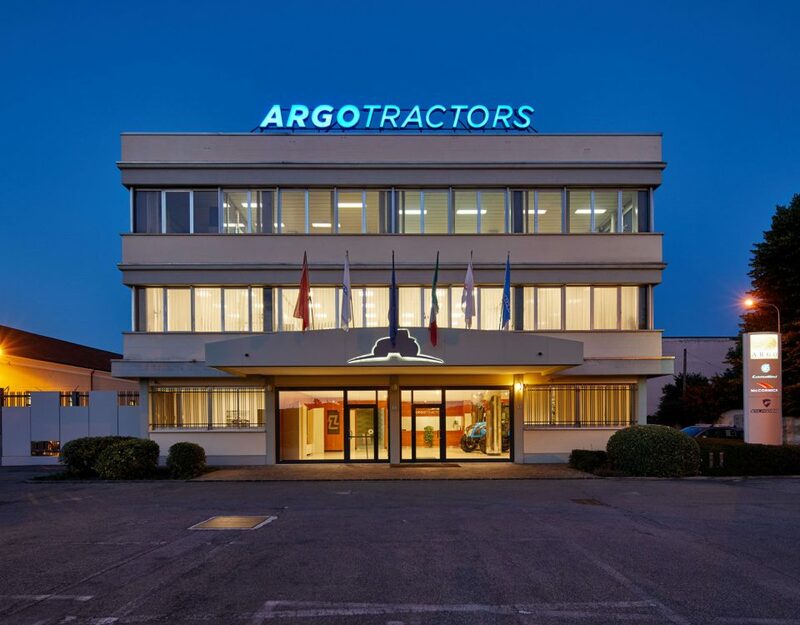 This was the comment of Valerio Morra, President of Argo Tractors who added: “Our company mission has always included the development of a team spirit and constant attention to the human aspect. Being awarded on the basis of the opinions of the women and men who each day bring their professional skills to help contribute to the growth of Argo Tractors is a reason for great satisfaction”. This concept is synthesised in the Argo Tractors pay-off “Quality Work. Quality Life”, confirming the indivisible tie between working conditions and quality of life, values and precepts that inspire all the company activities. 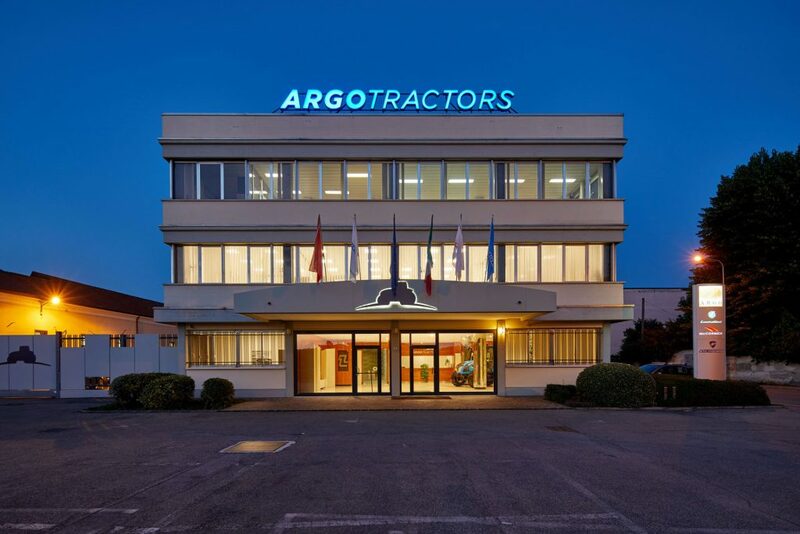 Argo Tractors, a synonym for Landini, McCormick, and Valpadana tractors, has taken on the challenge of globalisation, the conquest of new markets, and an increase in turnover, but always upholding the goal of providing quality products that simplify the work and lives of its customers. 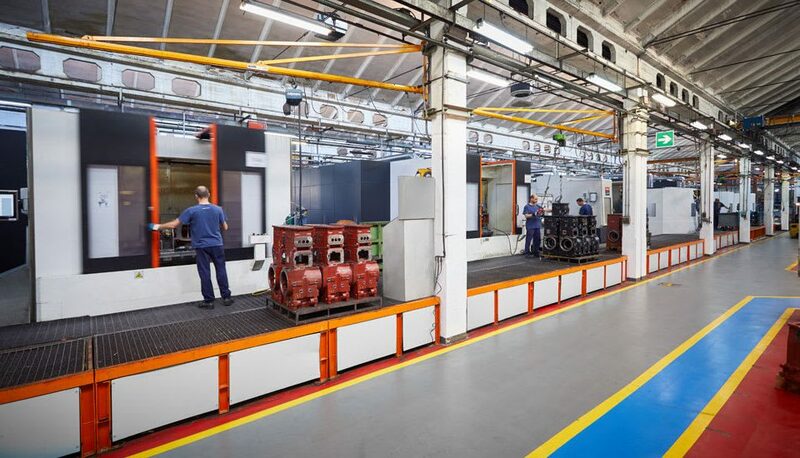 This is what led to the initiation of projects like the Human Factor and the Advanced Driving System, both awarded as EIMA Technical Novelties in 2016 and 2018, respectively.